Cases from customers and others outside of your development group are likely to get into the system via e-mail. Most FogBugz administrators will want to set up one or more mailboxes to receive incoming cases. 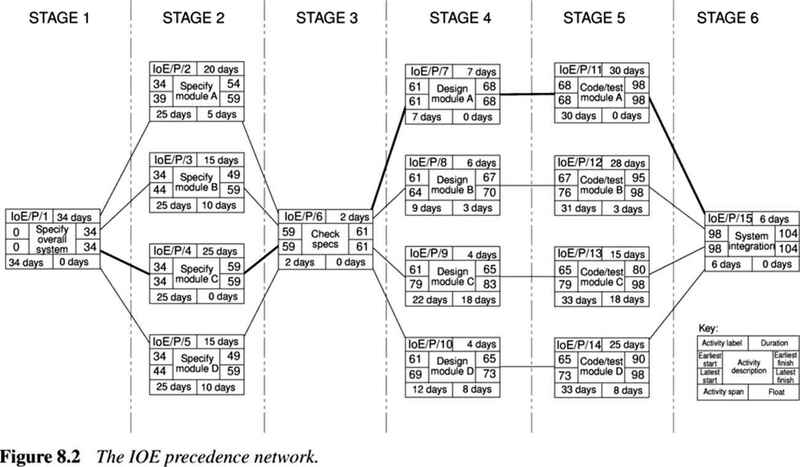 Figure 2-2 shows a typical case that arrived via e-mail, before anyone from the project team worked on it. Note that the category for this case is automatically set to Inquiry. 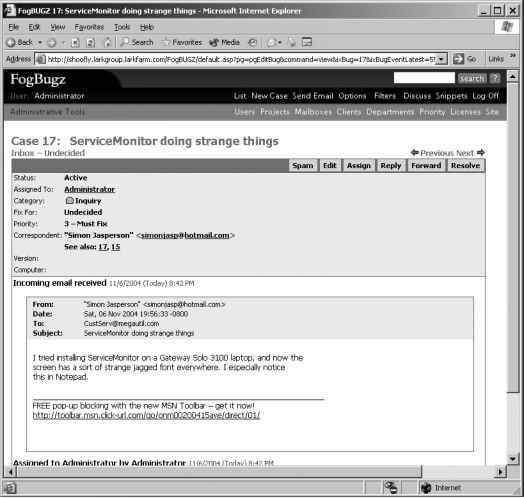 The FogBugz administrator can also define defaults for the other fields in the case. There are also a couple of extra buttons for the case; with one click, you can dismiss an e-mailed case as spam, or send a reply to the sender.